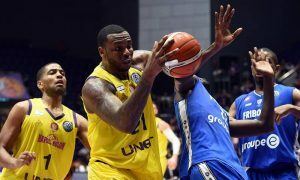 Maccabi Tel Aviv lacked Scottie Wilbekin and suffered defeat from Holon. 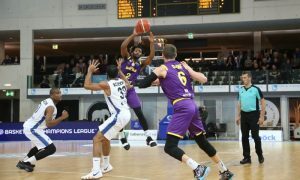 UNET Holon showed its offensive strength and was victorious over Fribourg Olympic in Switzerland. 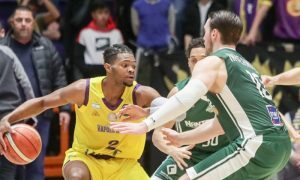 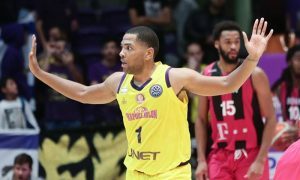 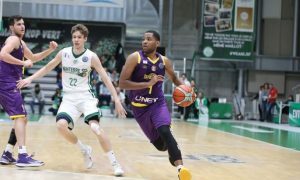 After a major injury, Khalif Wyatt is back at 100% and turning heads in the Basketball Champions League. 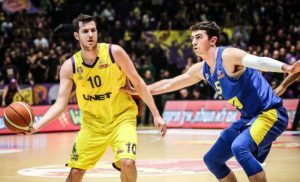 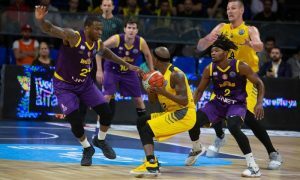 Iberostar Tenerife marched past UNET Holon and remained undefeated in the Basketball Champions League. 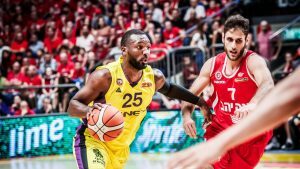 One good quarter proved to be enough for the Israelis in order to defend their home. 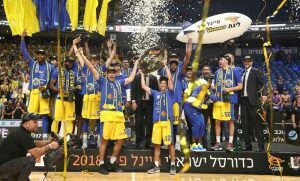 We'll have a new champion this season in Israel. 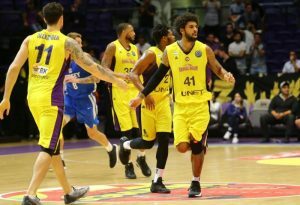 The return of Glen Rice Jr.